Customers can manage their corporate accounts and set up multiple tiers of buyers who have specific roles and permissions. Easily access and organize all your user account information in one place. 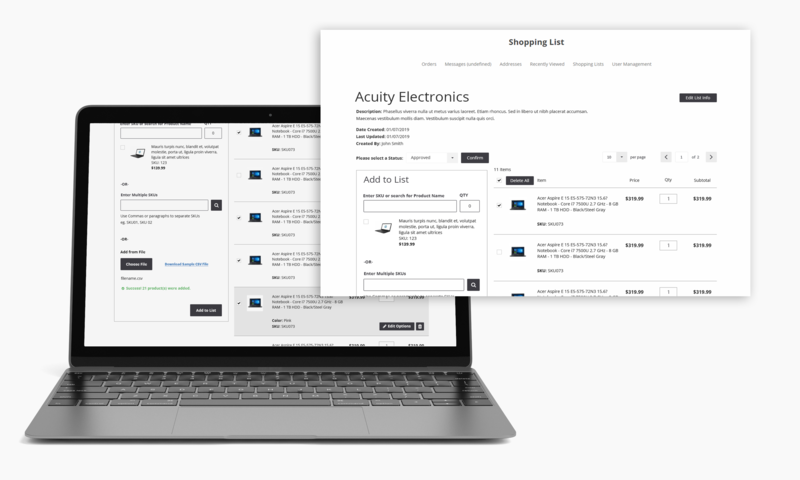 Personalize the B2B customer shopping experience through the ability to assign customer catalogs and special pricing to specific customer segments. You also have the ability to edit and create price lists for customer discounts. 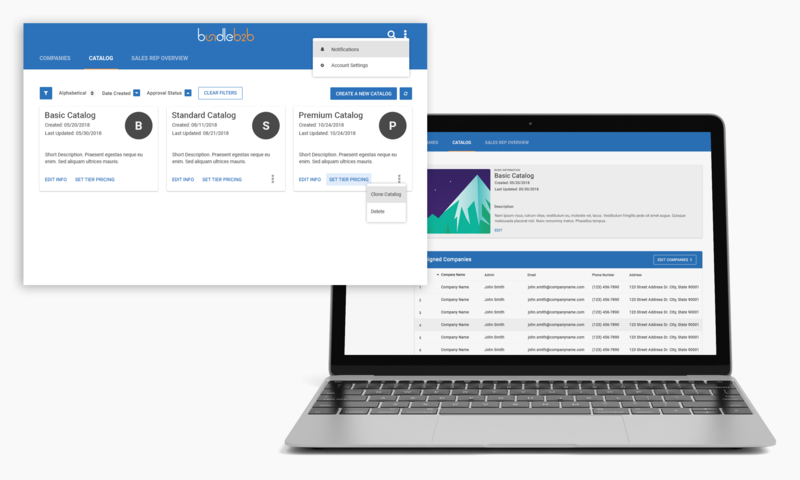 Buyers can manage and save multiple shopping lists within the app, allowing them to retrieve these for future use and seamlessly purchase previously saved products. By entering a SKU, searching for SKUs by line item, or uploading a CSV file, buyers can quickly place orders online. 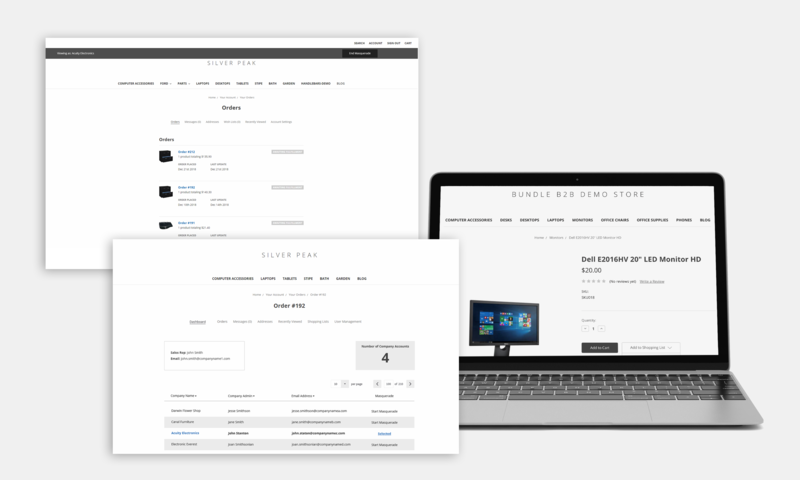 Sales representatives can log in on behalf of a company, access shopping lists created by buyers in the company, add products to the cart, and complete placement of the order.